Over the past few months we’ve been approached on multiple occasions by people, who suffer from razor burn after they shave, asking how they can avoid or at least reduce the irritation caused by shaving. Unfortunately it’s a fairly common occurrence for men and one that be both uncomfortable and unsightly, thus hindering a man’s confidence when it does happen. Razor burn affects different people in different ways and doesn’t necessarily affect the whole shaved area. Most commonly it’s caused by shaving too closely, shaving with too much force or using an old/dull blade, resulting in itchy red bumps or patches on the affected area. 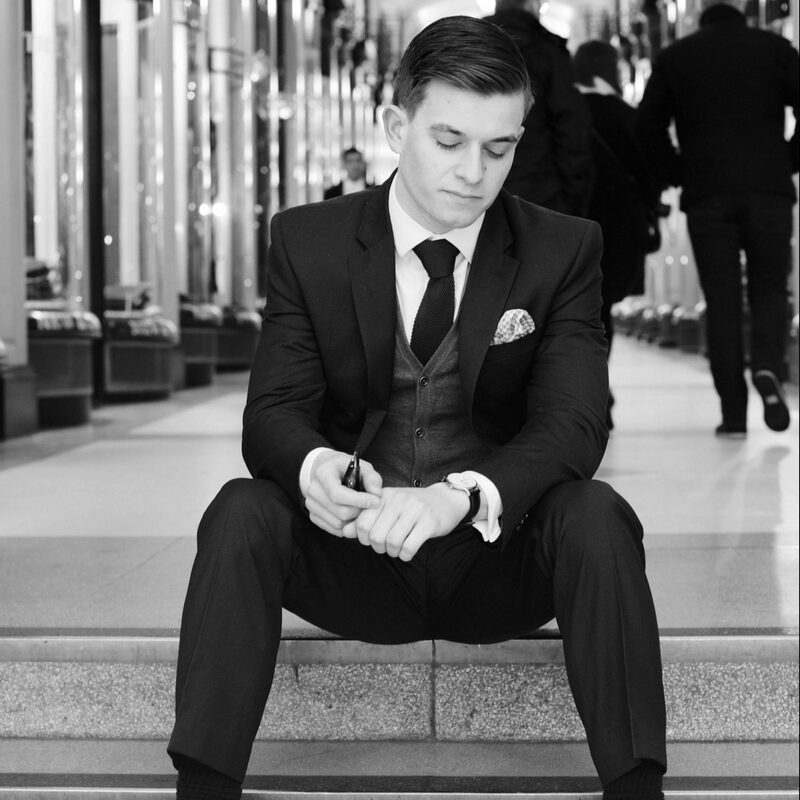 There are many post-shave balms and ointments available to treat the condition when it occurs, however we prefer to ensure it doesn’t happen in the first place. So here are 4 tips to help prevent razor burn in the future. One of the primary culprits for razor burn is dull, old or dirty razor blades being used when shaving. Blunt or dull blades require more force to shave closely, this stretches and irritates the skin resulting in inflammation. Dirty blades are similarly problematic as they carry bacteria which can cause infections and inflammation through the exposed pores. The best way to avoid this is by changing your razor regularly and ensuring it is properly cleaned between shaves. We recommend changing your razor every 5-6 shaves or every 2 weeks (whichever comes sooner). In between changes, ensure your blades are well washed with warm water after every use to keep them from dulling as quickly and prevent bacteria build-up. 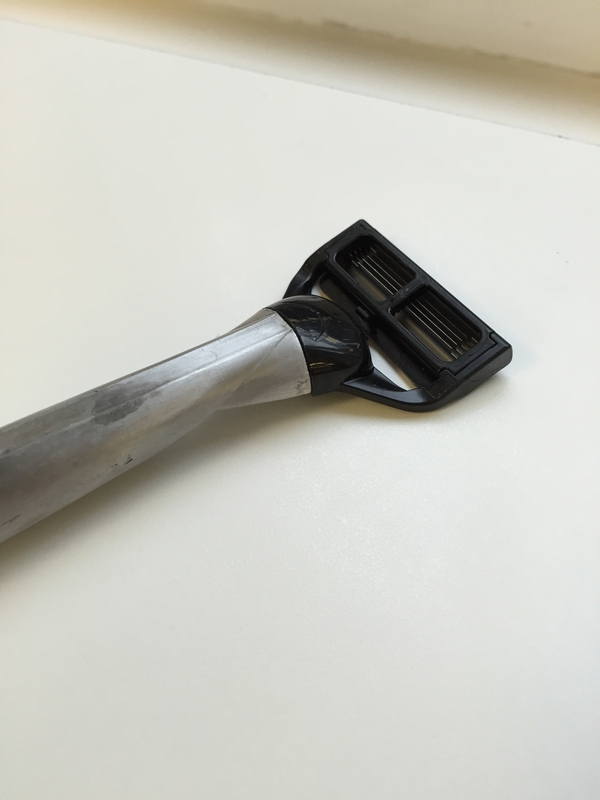 You can also dip your razor in rubbing alcohol (after the shave!) to clear any microscopic residue. A common aspect that men don’t take into account when they shave is the grain (direction of growth) of their facial hair. Shaving against the grain can cause irritation through increased pulling and cuts, this is often exacerbated by long shave strokes that require more pressure on the skin. Firstly, make sure to check which way your facial hair grows. Usually, hair on the jaw and cheeks grows downwards whilst neck-hair tends to grow upwards. Also, when shaving, use short strokes that don’t apply too much pressure, the blade should do most of the work here. Keeping your skin clean and clear before, during and after your shave is crucial to preventing razor burn as it can react badly to chemicals, dirt and extreme temperatures once shaved. Many men shave in the mornings and then apply deodorant and cologne, the chemicals and alcohol present in these products can cause the skin to become inflamed. On top of this, men sometimes shave without properly cleaning the skin which can leave dirt and bacteria causing small infections on the skin. Our advice, to ensure skin stays clean you can shave in the shower. This has the added benefit of the warm water softening stubble making the shave easier. Also shaving before bed gives your skin time to recover and rest before applying cologne or deodorant next morning. Treat your shave like a workout, shower and rest afterwards. After every shave you should make sure to splash cool, clean water onto your face and neck. This will help close up the pores around your face and constrict the skin, thus covering any cuts or ingrown hairs that are forming. This will also soothe the skin and cool any minor irritations that may have started. Well those are some of our top tips for preventing or reducing razor burn. As usual if you’ve enjoyed the article then do feel free to like, comment and share this with your friends/followers. You can also sign-up to be notified of new posts and follow The Male Stylist activity. If you have any comments or tips that you’d like to add feel free to leave them in the comments below.